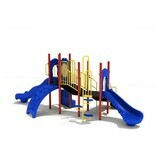 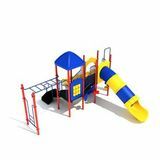 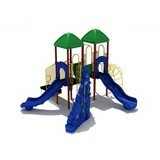 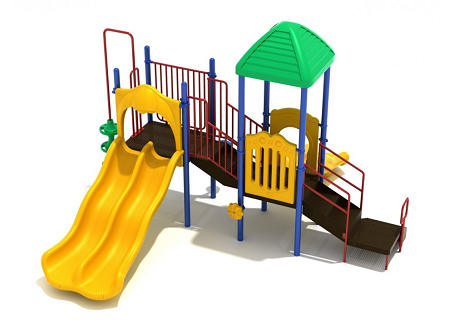 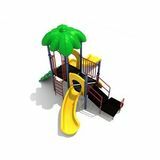 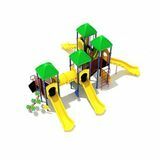 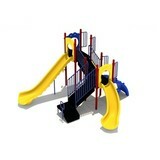 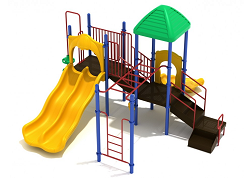 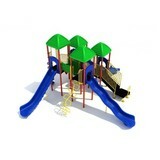 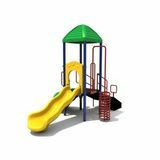 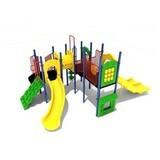 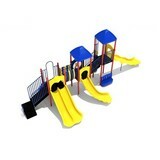 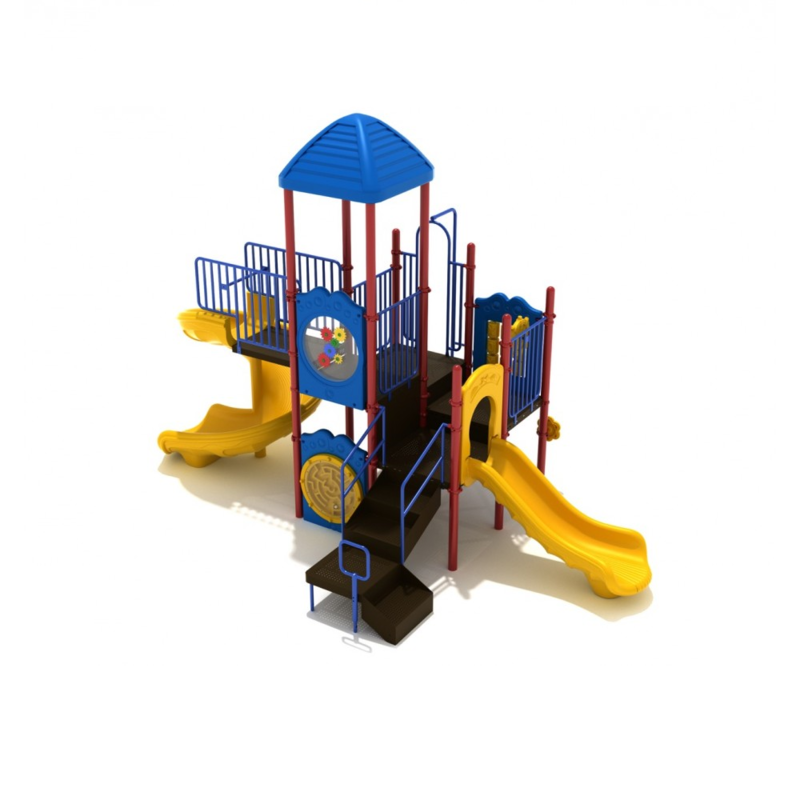 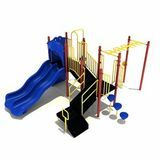 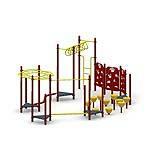 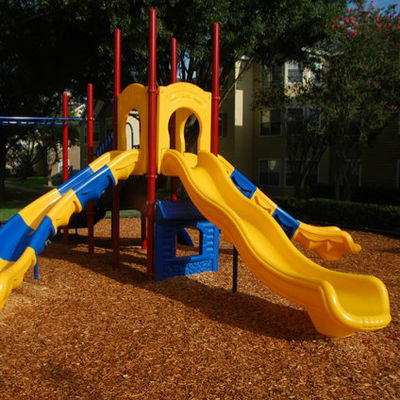 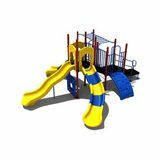 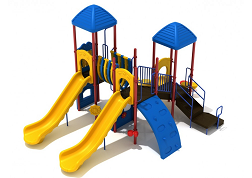 Wholesale commercial playground sets come in a wide variety of sizes, colors and types. 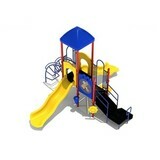 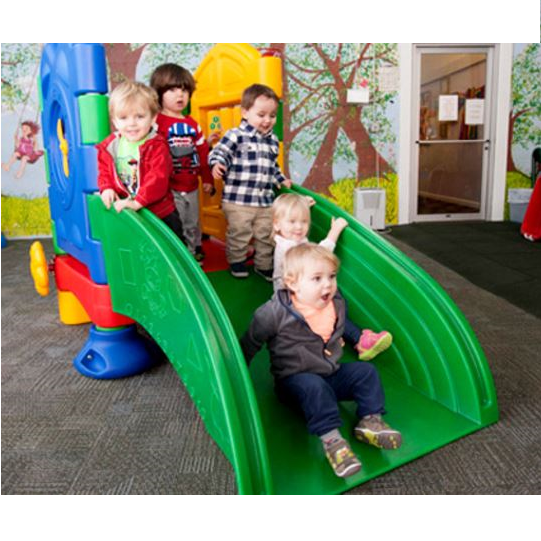 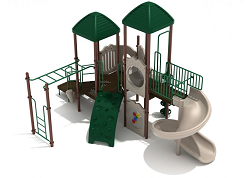 We can customize a play system to fit your space and budget. 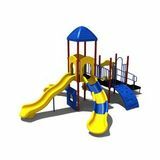 Our playground are both durable and attractive and come with wood mulch, colored plastic mulch or pour in place ground surfaces. 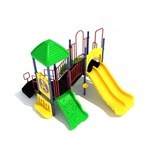 We will install your playground with the surface of your choice to keep your guests playing for years to come.